For centuries the Dayaks of Borneo have used the strength of rattan to fashion working baskets made to last in an extreme environment. 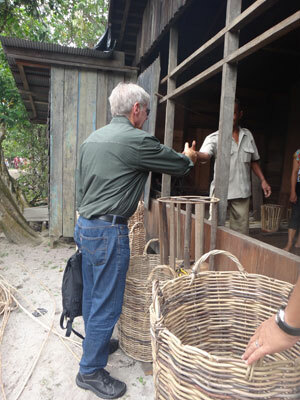 These rainforest baskets are really tough and the handles do not drop off as they are woven into the structure of the basket. 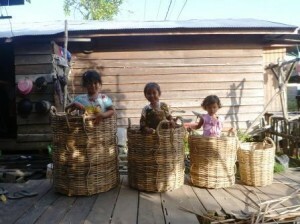 We use the dark rattan considered waste by the rattan factories and this gives each basket a unique natural colour. 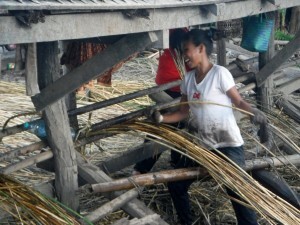 We do not use toxic chemicals or dyes and the baskets are shipped to the UK from the jungle. 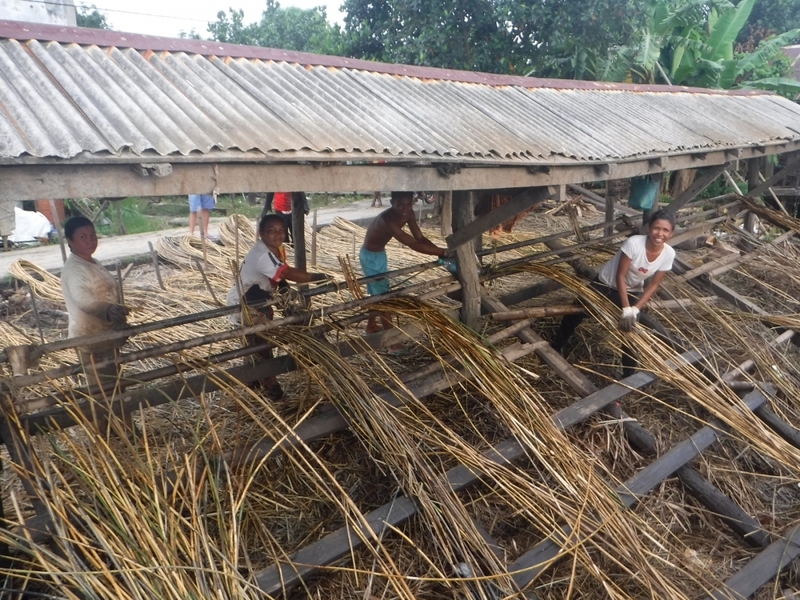 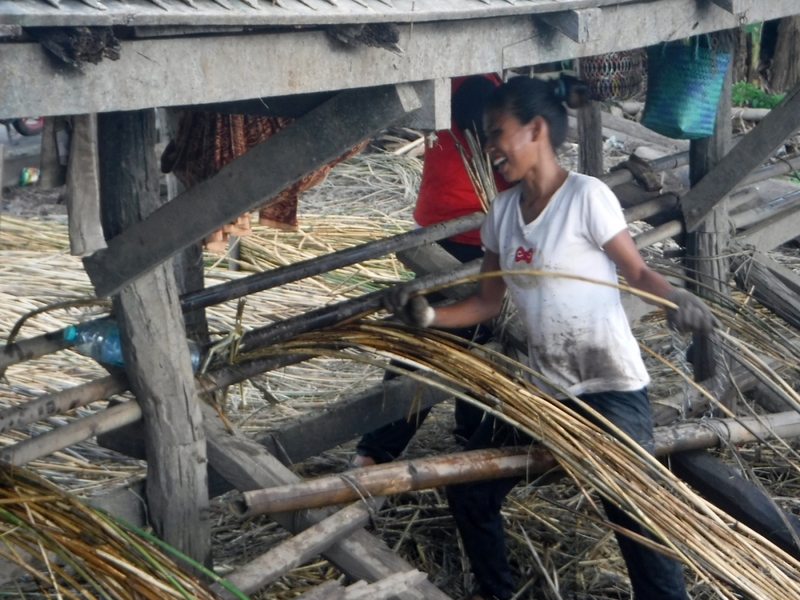 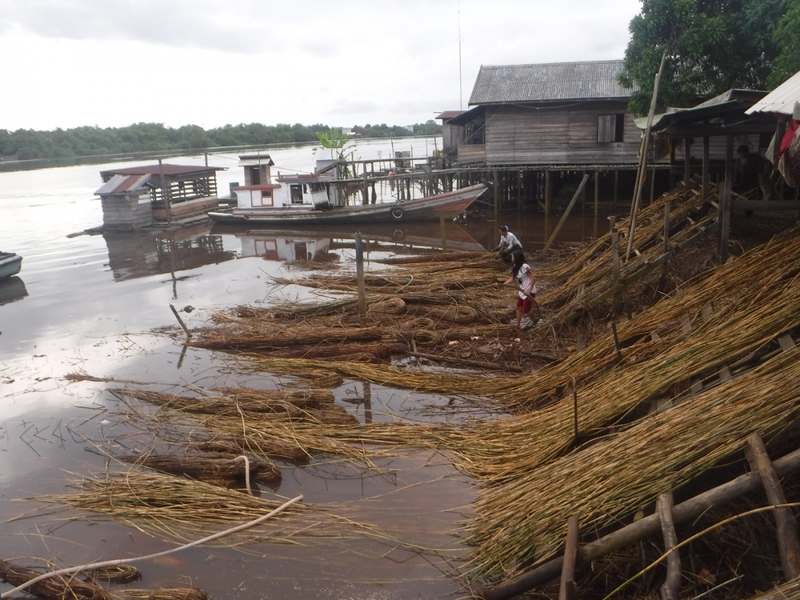 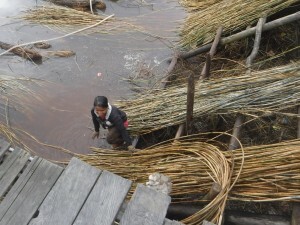 The raw rattan canes are not transported thousands of miles by road and sea to factories in Java or China before they even start the journey to Europe. 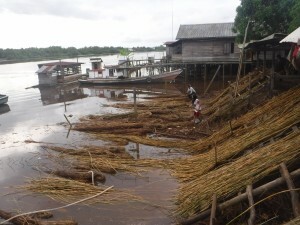 The Planet Basket Project is a small but critical part of the larger Katingan Project, an important rainforest ERC (Eco System Restoration Concession) and aims to create vital revenue for people who would otherwise have little or no alternative to illegal logging, clearing forest for palm oil cultivation or poaching endangered species including orangutan, pangolin, cloud leopards and orchids. 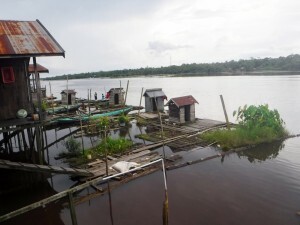 The Katingan Peatland Restoration and Conservation Project ERC is based on the premise that we can still save large areas of peat swamp forest in Indonesian Borneo, offer local people sustainable sources of income, tackle global climate change and base this on a solid business model. 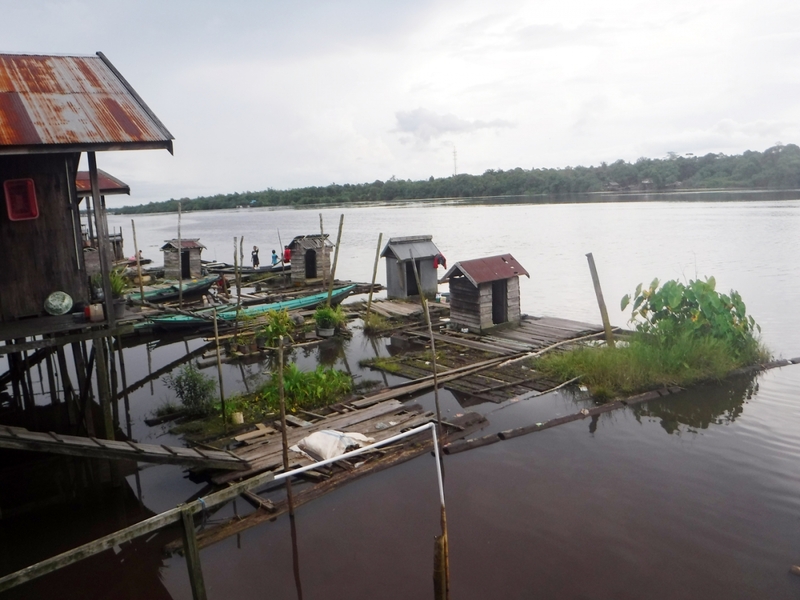 What defines us is a no-nonsense, transparent and result-oriented approach to land-use and conservation in a part of the world where this is needed most.